In Ralph vs. Rachel, Mark Milke describes how both premiers entered office in similar fiscal crises and what that meant for unemployment lines, careers and Albertans. In a contrarian take, Milke argues that Notley was delivered a bad hand from the start and that Klein saved health care and education, protected the Heritage Fund, and rescued Canada’s unemployed from coast to coast—and few of Klein’s successes were due to luck. Ralph vs. Rachel: A tale of two premiers is in your local bookstore, Indigo/Chapters, with an e-version at Amazon.ca or available direct. Tax Me I'm Canadian! is a national bestseller and has a number of unique themes: How many Canadian taxes were first implemented in the United States-the type and higher rates only later migrated north; why government spending is too often under the control of special interests and not the public interest; why it's a myth that income tax is illegal or unconstitutional; a look at the debate over taxes and civilization; and how Canadians can get a better bang for their taxpayer buck. Published by Thomas & Black. Available at your local bookstore or online. In 1976, the Alberta government told an Edmonton farmer his private land was to be expropriated for a park. It offered him a pittance in compensation. Only in court, years later, did the province admit it actually wanted his land for a highway-which would have triggered much higher compensation. 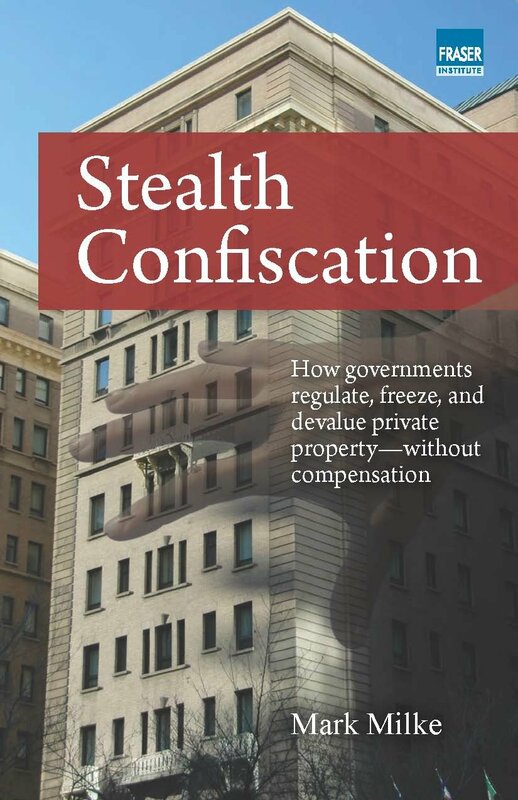 Published in 2012, Stealth Confiscation details stories of infringed property rights. The book provides some remedies-a European approach to property where both expropriation and also "regulatory takings" (where a government devalues property through regulation) are both properly compensated for. Published by the Fraser Institute. Available at your local bookstore or online for free . Imagine if a one-time IRA member had toasted the break-up of Great Britain only to later marry a British royal-and remain unapologetic. Something like this happened in Canada when a new Governor-General was appointed and her husband turned out to be a founder of the Front de libération du Québec-a 1970s-era terrorist, separatist cell that violently pursued Canada's break-up. "Only in Canada" one might say. 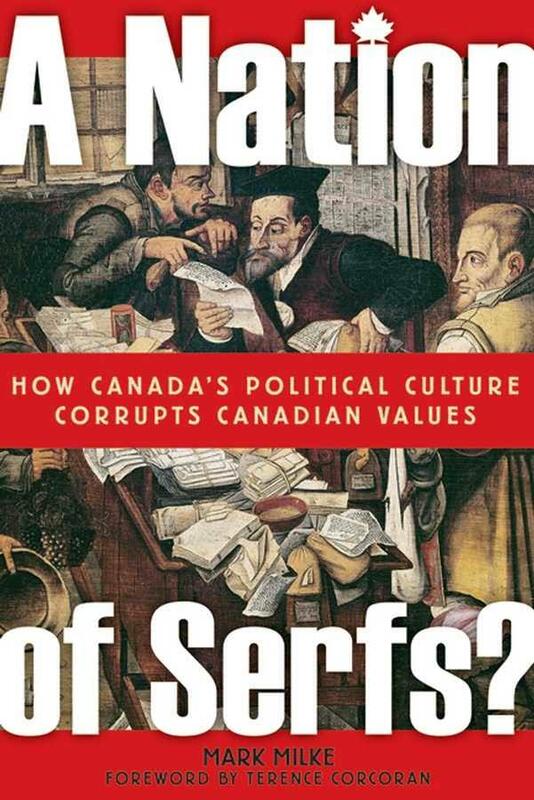 This book examines Canada's too-forgiving political culture which leads to multiple absurdities that fray the national fabric. Published in 2006 by Wiley & Sons. Out of print but you may be able to find a copy at www.abebooks.com. This was my first book, published in 2001. 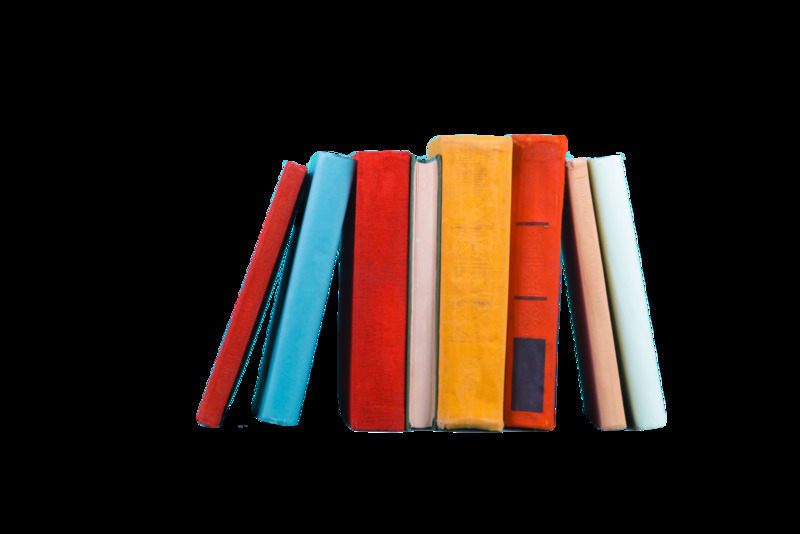 Barbarians shot to the top of the bestseller list in British Columbia and hit #1, where it stayed for six months until the provincial election that year. Over-budget fast ferries; a faked provincial budget known as the "fudge it" budget; tilted labour legislation and attempts by the provincial government to skirt the law. All that and much more are chronicled in this book. 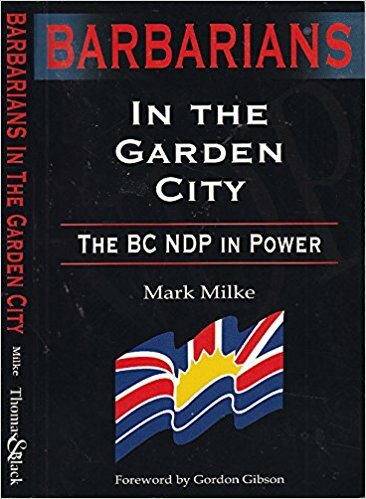 In his book review, then-Vancouver Sun editorial page editor Trevor Lautens said Barbarians in the Garden City could have been "an exhaustive 26-volume chronicle of these abuses of power". He remarked my much shorter version was a "comprehensive solidly researched" book written with "style and wit". Published by Thomas & Black. Out of print but you may be able to find a copy at www.abebooks.com.